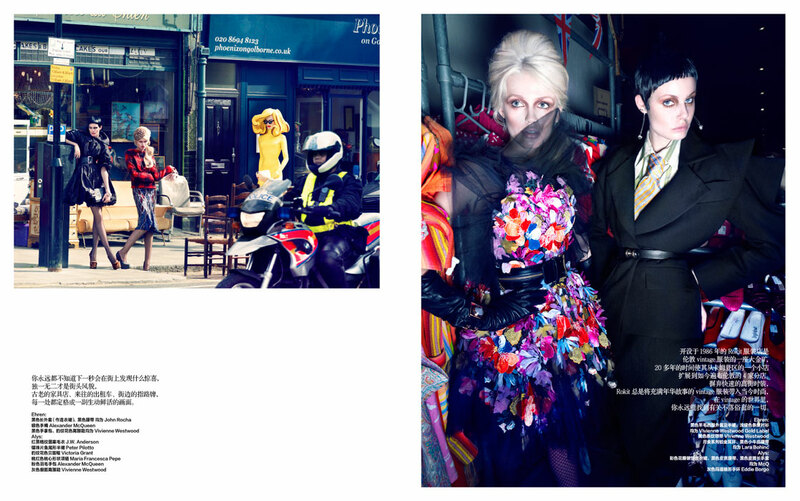 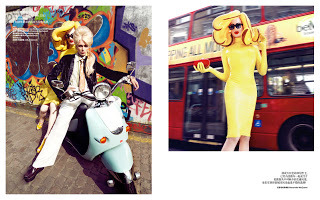 Twenty page fashion shoot on London icons Vivienne Westwood and Pandemonia. Photographed at the Wallace collecion, east end Fish & Chip shop and around Ladbroke Grove. This entry was posted in Photo shoots and tagged Alys Hale, China, Ehren Dorsey, fashion, Harpers Bazaar, John‐Paul Pietrus, Lucia Liu, Nu pop, Pandemonia, Pop Art, Post Pop, VIVIENNE WESTWOOD.